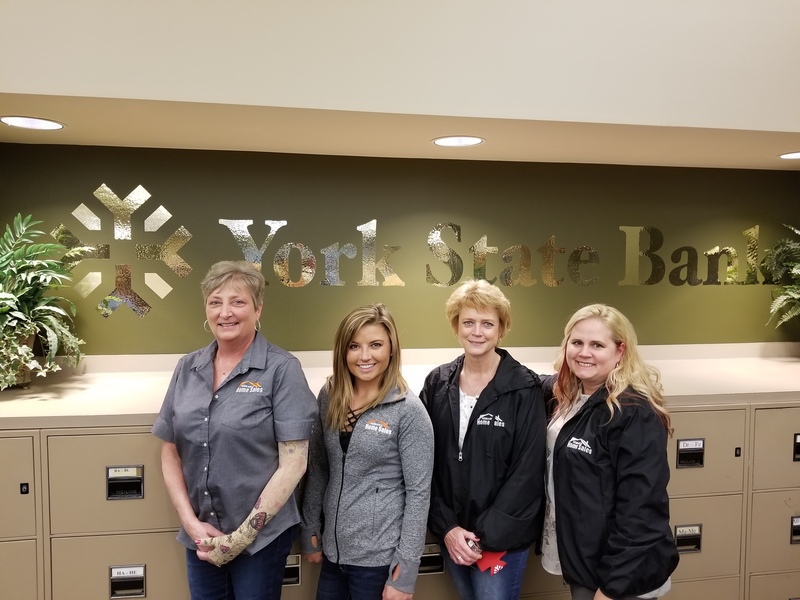 On November 1st Nebraska Home sales agents, Cindi Nickel, Jordan Swan, Kelly Mostrom, Alison Graham attended the York State Bank open house. York State Bank is celebrating their 75th anniversary in the community! Congratulations York State Bank! We look forward to continuing to working with you.